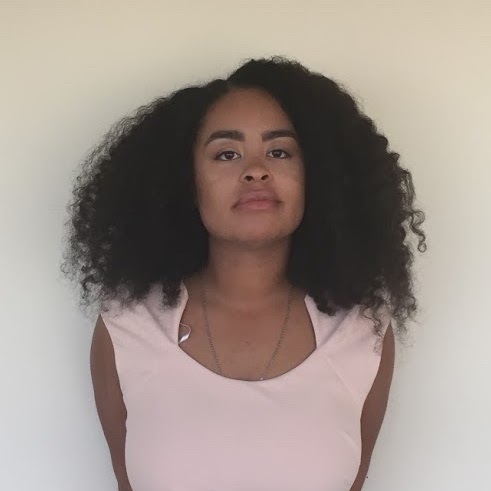 Bianca Smith is Tzedek DC’s 2018-2020 Equal Justice Works Crime Victims Justice Corps Fellow, effective June 2018. Bianca formerly served as a law clerk to Associate Judge Bret Wilson, Washington County Circuit Court, 4th Judicial Circuit, in Maryland. She is a graduate of Catholic University Law School, where she was an Executive Board Member of the Black Law Students Association. Bianca has internship experience at the U.S. Capitol Police, the D.C. Superior Court Multi-Door Mediation Program, and the Office of the Public Defender in New Orleans, all of which are experiences that allow her to effectively provide legal services to victims. She is a member of the DC Bar.